Sunday Morning in my new neighbourhood. 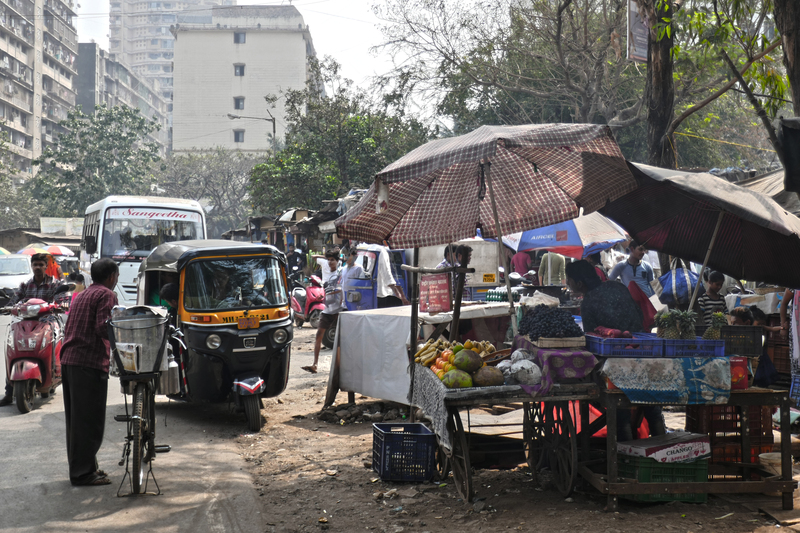 Sunday morning and the street market which is just a short walk down the hill from my apartment block is busy. 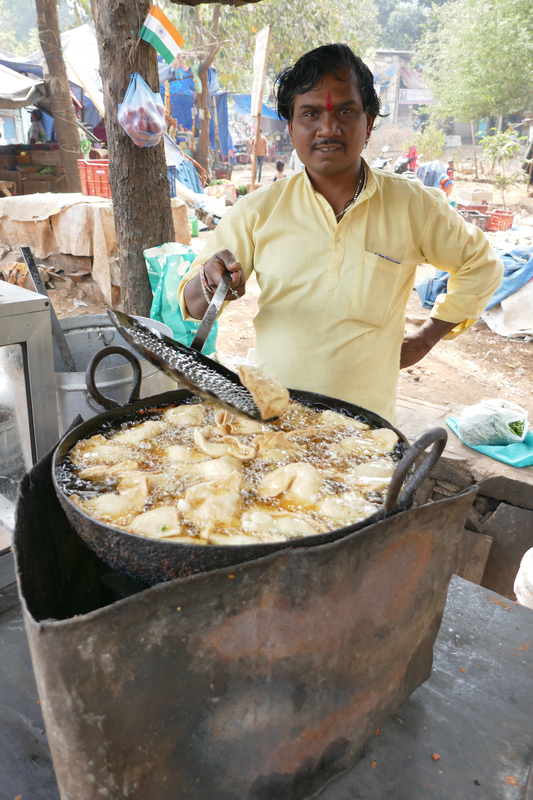 The sizzling of hot oil can be heard from many stalls as samosas and breads are being fried for breakfast snacks. 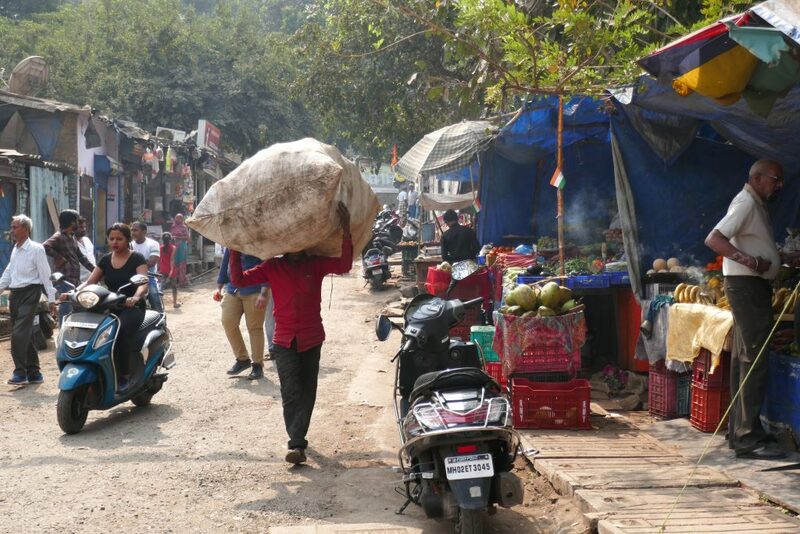 Street scene in the market.